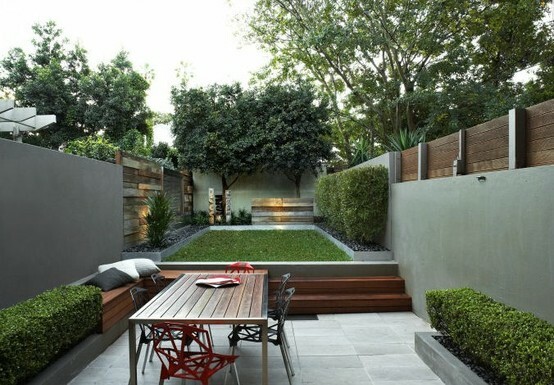 Green Glades Landscaping was established to help beautify homes in Dubai and UAE. We want to be your first choice when it comes to lawn maintenance and landscape designs. We offer high quality residential landscaping services. From retainer wall construction to tree care, our team can enhance the look of your property. A well-designed and maintained landscape can bring out the beauty and add value to your home. We have the expertise and knowledge to design, install, and maintain the quality of your home. Our services include building retaining walls, planting, creating pool decks, and designing outdoor living area essentials. In addition to irrigation and landscaping, we also do hardscaping and outdoor lighting. Our dedicated team will make sure every job is done with the most care and to your specifications. This applies to all of our services, regardless of size or scale. At Green Glades Landscaping, customer service is our top priority. That's why many of our customers have used our services for years. For quality residential landscaping services that saves time and money, look no further than Green Glades Landscaping.